Milipol Paris is the leading event dedicated to homeland security. It provides the perfect forum for presenting the latest technological innovations in the area, effectively meeting the needs of the sector as a whole and also addressing current threats and dangers. 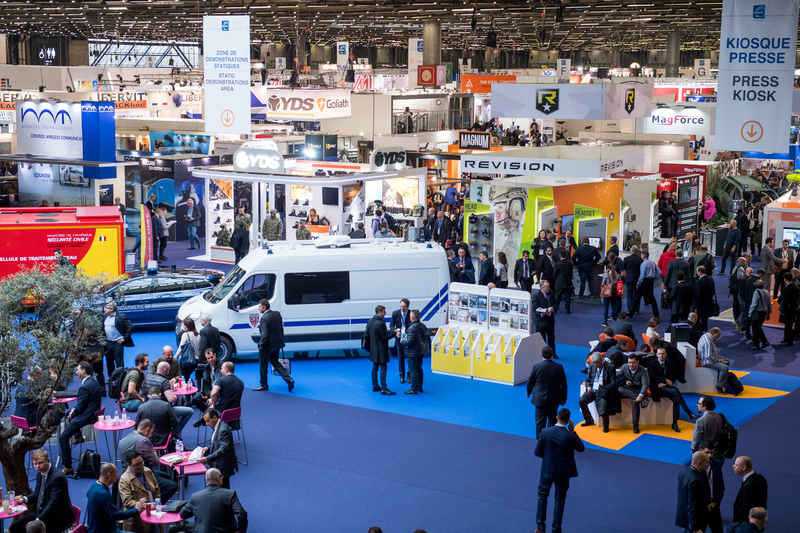 Milipol Paris owes its reputation to the consummate professionalism of its participants, its firmly international set-up (66% of exhibitors and 45% of visitors come from abroad), as well as to the quality and amount of innovative solutions on display.